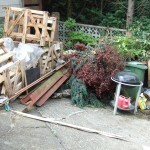 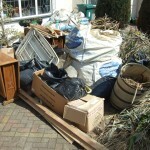 We offer a totally flexible garden clearance service. 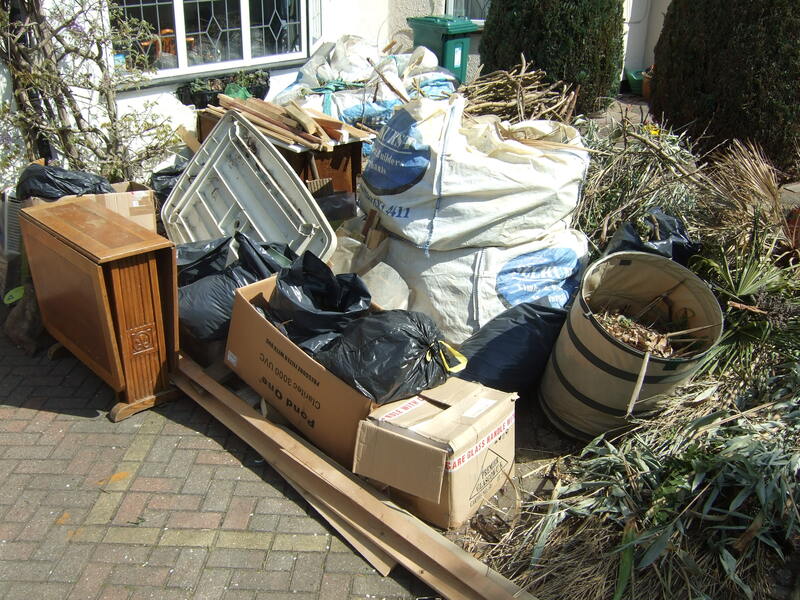 From undertaking all cutting back and clearing ourselves ( brambles, branches, trees and much more ) or simply collecting, loading and disposing of your garden waste. 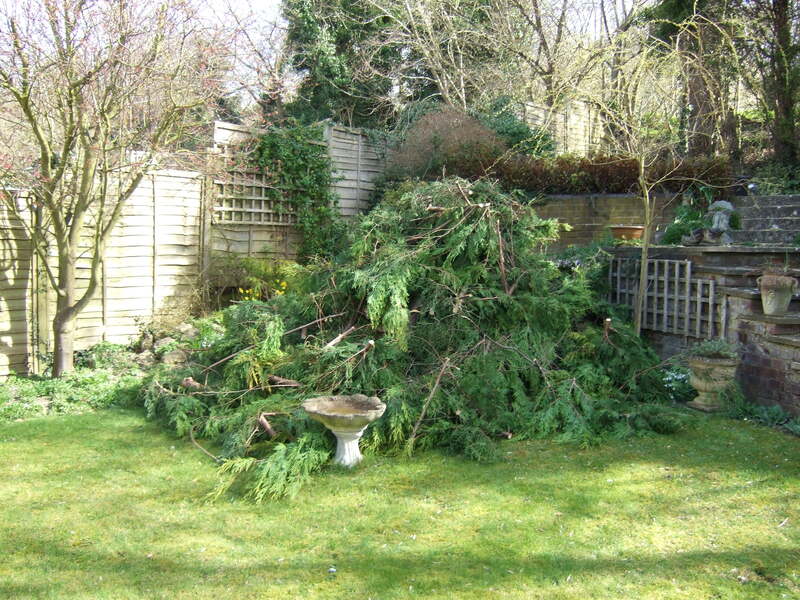 Tree pruning, shaping or removal, bushes, brambles, branches cleared and safely disposed of. 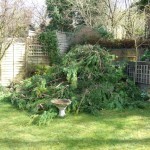 Qualified Tree Surgeon on standby where needed. 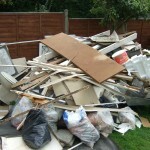 The pictures have been viewed and I just wanted to say how fantastic a job your company has done. 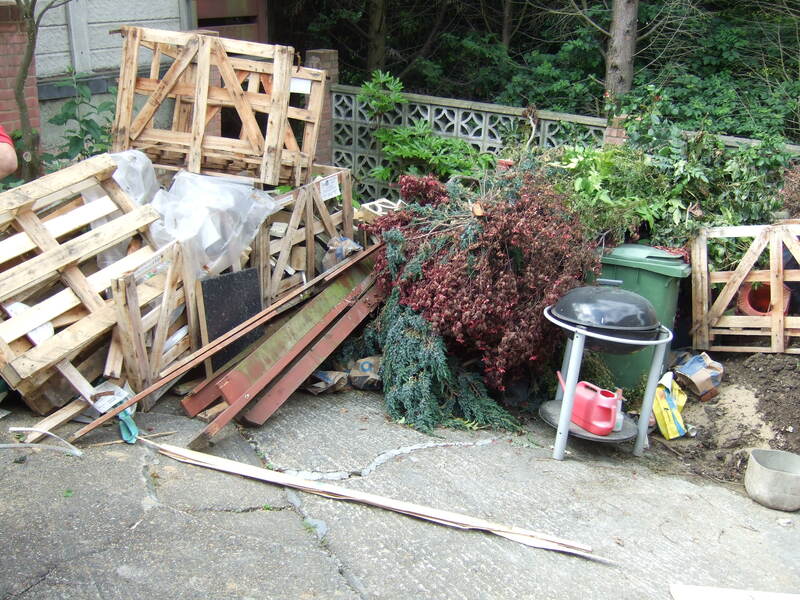 I am really pleased with the outcome as the garden was unable to be entered into, now it has been transformed into a very relaxing place. 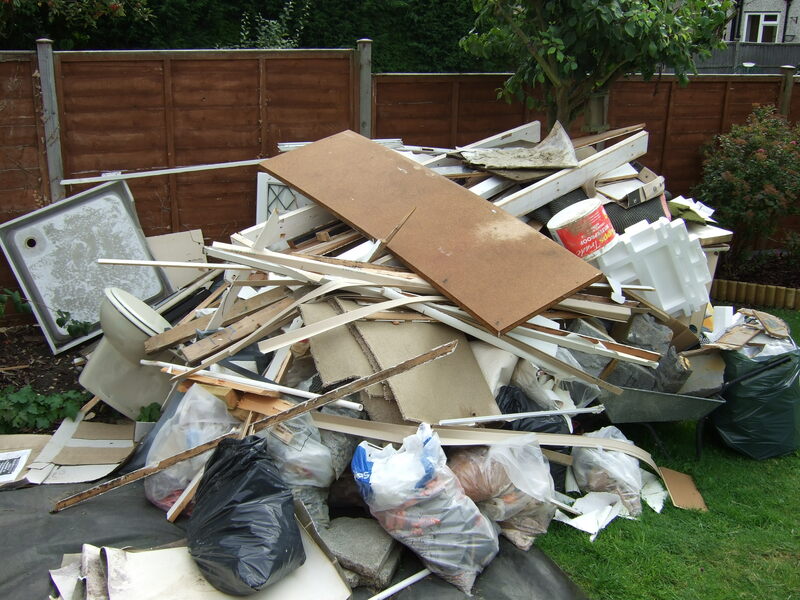 I would just like to say how impressed I was with the way in which you undertook the clearance, cleaning up and removal of my garden waste.